Colombia's congress told to "work, you bums!" A group of activists want to remove at least 30 lawmakers from Colombia’s congress for their excessive absence at sessions. 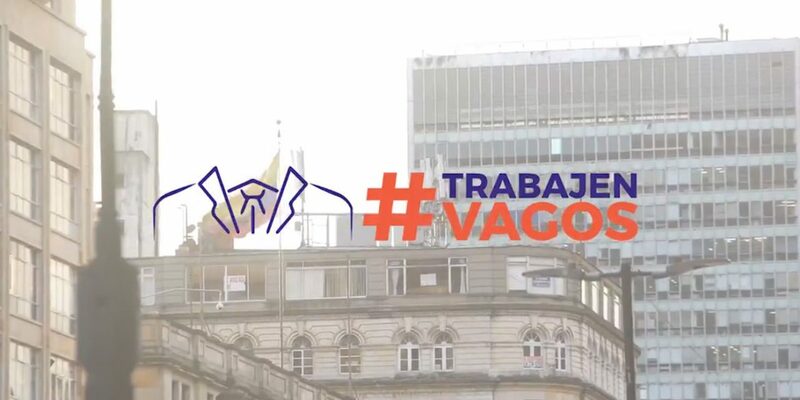 The newly formed collective “work you bums!” (#TrabajenVagos) found that 30 congressmen have been absent from legislative sessions more than is allowed by law. The group is calling for them to be barred from holding public office as stipulated by the law. We had the intuition that various members of Congress were not complying with their constitutional duty to go to work, but we never thought it would be that many, which such high levels of absence. The violation of the constitution is flagrant and unacceptable… The majority of them are under investigation for corruption, for the Odebrecht case, for parapolitics, for the health cartels and education, among others. The group is continuing to investigate and estimates that up to 150 congress members and ex-congress members could have violated the law with their absenteeism. The investigation concluded that the government was losing $400,000 between 2014 and 2018 to absenteeism. The investigation focused on counting legislative sessions in which there was a vote, as it is the constitutional duty. Colombian law stipulates that Congress members may not miss more than 5 sessions per period, of which there are two per year, one of which is only three months. The investigation checked each absence with the Secretary of the Senate and the chamber in order to see if they were justified, and only counted those that were not. 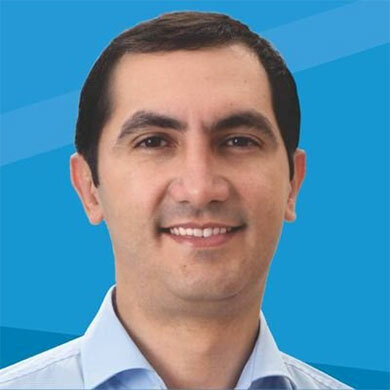 The congressman with the worst attendance record was Senator David Barguil (Conservative Party), with 73 absences over a four-year period. This means he was absent 42% of the time. Barguil earned $24,248 for the days he was absent from voting sessions. The Secretary General of the Senate, Gergorio Eljach, questioned the methodology of the study, arguing that many of the cases mentioned have been studied by the state, and determined to not represent unjustified absence. “This is a topic with many technicalities,” Eljach said. The group plans to sue the congressmen in order to have them kicked out of office and never to be allowed a job in government again.